Our Oakville Physiotherapists and Massage Therapists offer advise on injury prevention during common season change activities. 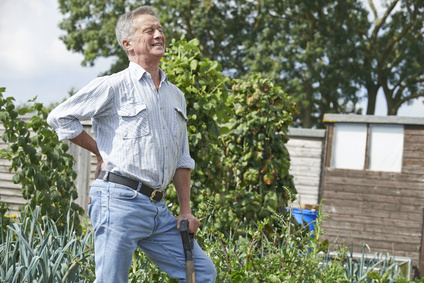 Our Physio’s may see someone who has knee pain after doing a lot of gardening. 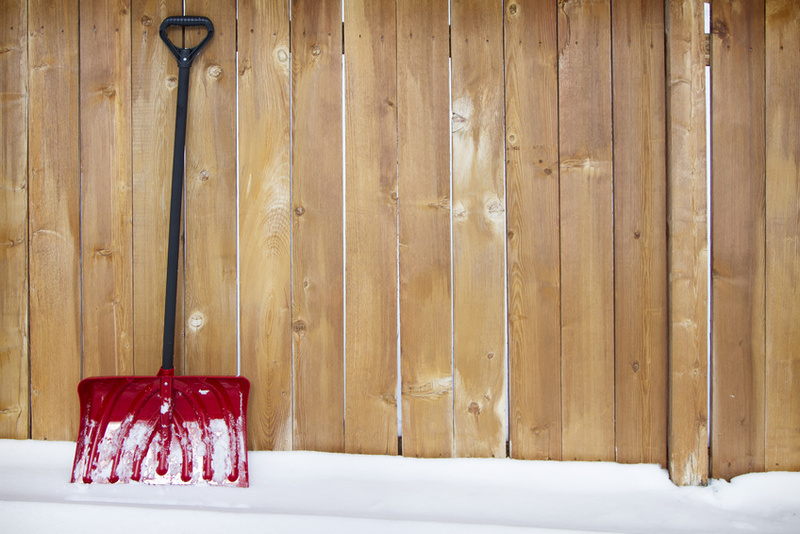 We may treat someone with low back pain after they finish shovelling a slushy, messy driveway, or changing their winter tires on their cars. If the pain or discomfort does not happen directly with the activity, it may be difficult for people to connect the two. The pain or discomfort may have appeared to “come out of know where”. When the Physio’s ask about changes in activities, they often get to the bottom of it. The activity may have seemed too “easy” to cause any issues. If you look back on the amount of repetitions person is doing of an unpracticed movement, or the amount of weight that may be lifted cumulatively, it may be much more that the person and their body is accustomed to. Any one motion is not a “bad” motion. Our body’s are made to move and to accommodate to loads and stresses given. This is called tissue accommodation. If your baseline level of strength and fitness is low (ie. you do not exercise purposely during the week and you do not have a physical occupation), you are more likely to reach your maximum more quickly. For example if your only exercise is walking a few times a week, and then you help a friend move, you may run into issues. Your body is not used to going up and down stair multiple times carrying objects and essentially doing farmer carries and squats over the span of hours. This may simply result in some muscular tenderness from DOMS (delayed onset muscle soreness), but it may result in pain. What is the common denominator that will set you up for higher chances of success in these situations? Having a higher baseline level of strength and fitness! 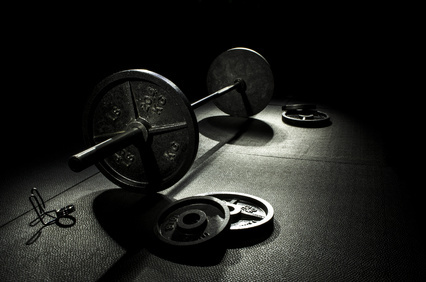 Progress the weights you lift and the amount of repetitions you do in a logical and safe way. This can occur in cycles as you ramp up and then take it easier for a few weeks. Take your recovery seriously. Take days off, eat properly, and get enough sleep. If you have questions about how to best proceed with an introductory program for you, your Physiotherapist is an excellent resource. A common error we caution people against, is that once they’re feeling better after an injury (ie less pain), they may be inclined to do too much too soon. It’s important to ease into new activities and activities you have taken a break from.